One of the first steps to do before you start crafting is the all important planning. Its not always necessary but it is helpful and you can sort out all the details however small or big. 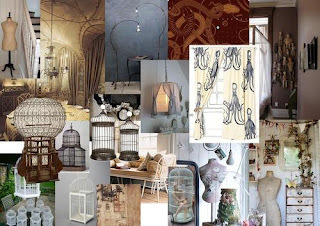 When I started getting ideas for my room I decided to write down my plans for how my room will look, colour scheme and anything else I deemed important.Once I have sorted out where I want furniture, art and decorative objects positioned I began on my mood board. 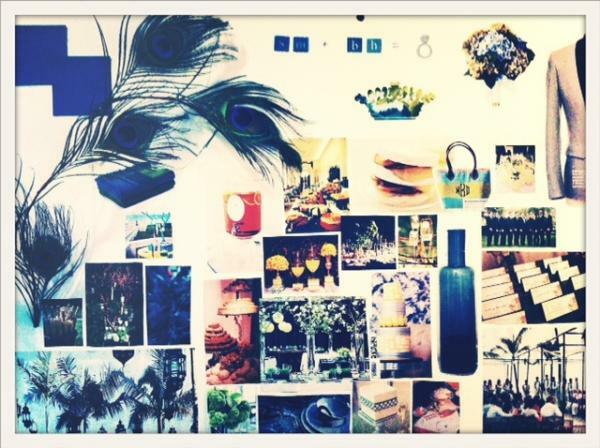 Mood Boards are a great way of sorting out your plans and ideas. You can use them for planning party's of any sort, decorating or redecorating, they are the launch pad of any great crafting idea. They are always there to refer back to if you are in doubt. 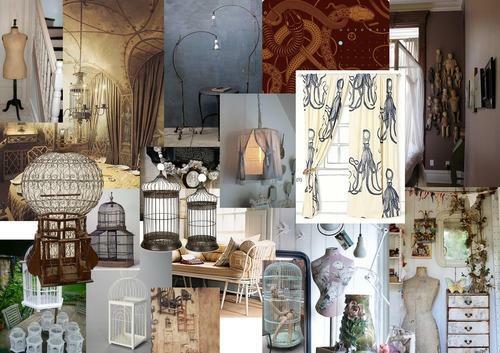 I would advise you to interpret a mood board to what ever you are going to make. These sites make it simple, even for the most non tech savvy person in the world! 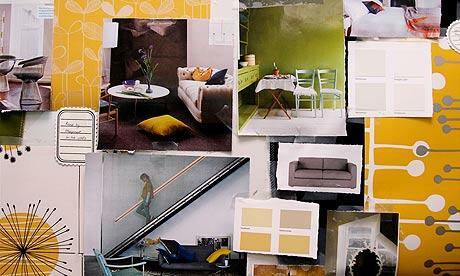 When it comes to composing you mood board, don't be afraid to put multiple colours on and to mix different styles. Remember CLASHING IS OK. Once you have finished begin to decide what colours, patterns and material you prefer the most and see if you can determine any themes. and colour pallet. There are no rules just you personal preference! 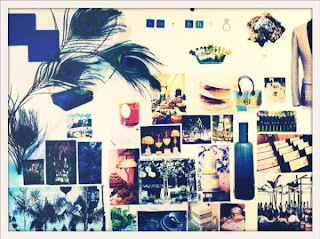 Once you have completely finished your mood board you should be able to see a clear path ahead of what you want to achieve. If its not exactly how you imagined it that's fine, with practice you will have more of an eye for what works and what doesn't.